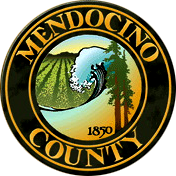 Mendocino County Master Gardener Volunteers are U.C. trained to offer classes and free information to answer your gardening questions. Call or e-mail the INLAND or COASTAL HOTLINES with your questions.